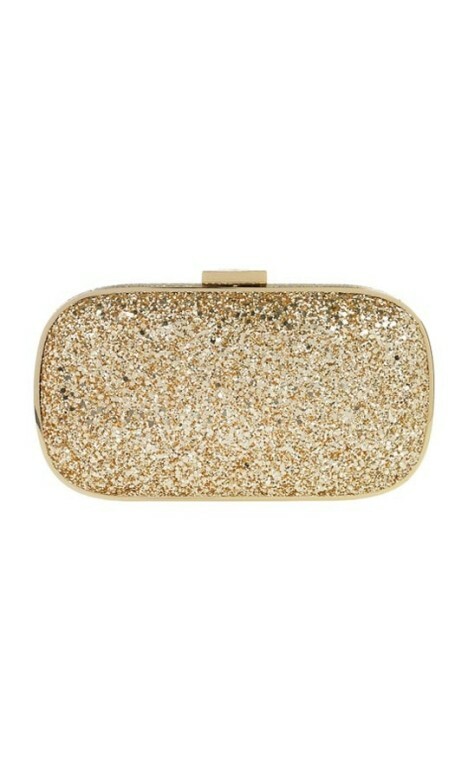 This beauitul gold metallic clutch by Anya Hindmarch is perfect for any special occasion. This stunning designer piece is the perfect accessory to add a little extra glamour to your look without stealing the limelight from your dress. Perfect to hire for any black tie event, pair this gorgeous clutch with your colourblock dress, a lace piece, or a gorgeous v-neck ensemble! Dress it up and rent some understated gold accessories, and check out our 'Black Tie Event Style Guide' for more exclusive outfit inspiration and tips!